Sony Ericsson Xperia Play Price Philippines Php 19,990 : It's Official! Out Now! We have official word from Sony Ericsson Philippines. 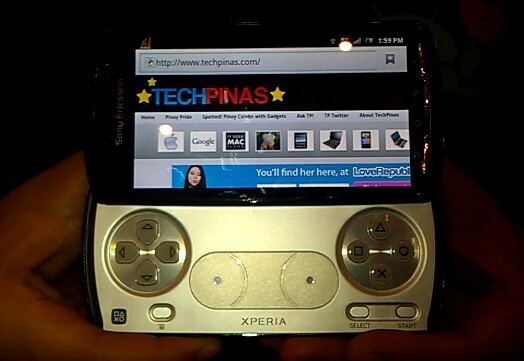 Android-Smartphone-PlayStation-Portable-Hybrid Sony Ericsson Xperia Play with suggested retail price of Php 19,990 is now available across Pinas. It's here! I've played with it and have recorded a few hands-on videos. So watch out for those. You have to see this phone in the flesh! Play with one at a Sony Ericsson Store near you! Every Sony Ericsson Xperia Play unit comes pre-loaded with 6 games made specifically for it, namely, FIFA 10, Star Battalion, Bruce Lee Dragon Warriors, Crash Bandicoot, The Sims 3, and Tetris (and I heard more games are coming soon). That Bruce Lee game is hot. 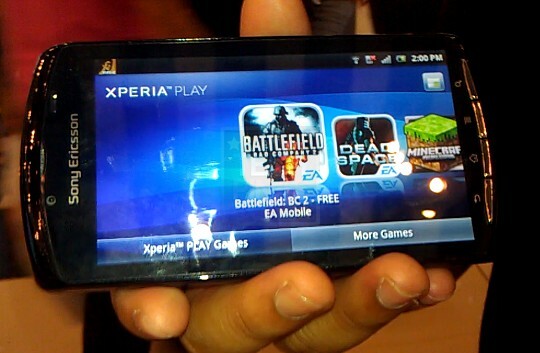 Of course, Xperia Play also supports all games available in the Android Market.